I adore telling stories, whatever the age group, and I am thrilled to have ventured into the world of children’s books. I loved writing my YA book Finding Audrey and am now very excited about my first series for much younger children. As a mother of five children myself, I know how precious stories are: how they feed the imagination and are a brilliant way for families to bond. I created Mummy Fairy and Me – known as Fairy Mom and Me in the States and Canada – at my own children’s bedtime. 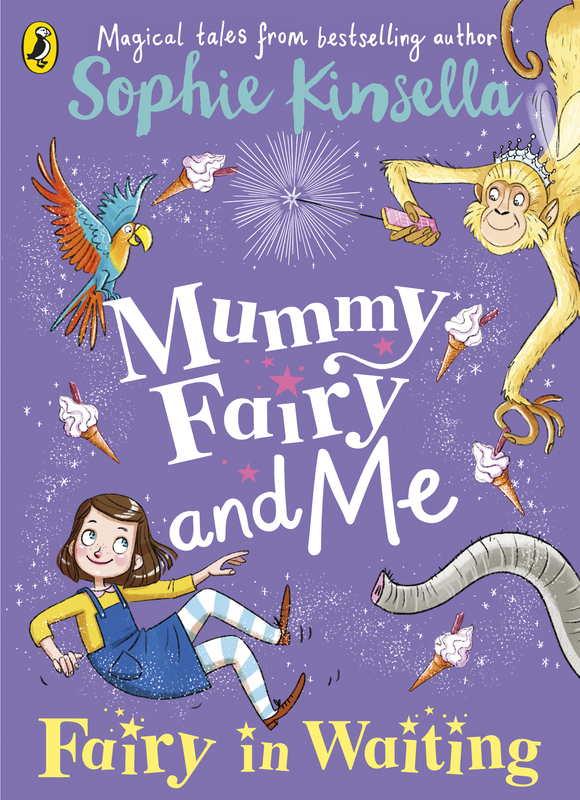 We laughed so much at the adventures of Ella and her magical mother that I couldn’t wait to share the characters with a wider audience. I hope you enjoy the stories – and the illustrations – too!